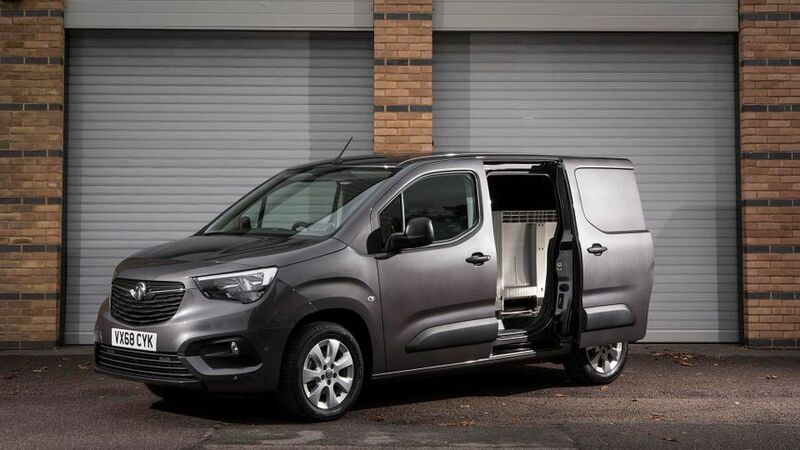 The 2019 Combo is significant as it’s the brand’s first commercial vehicle since Vauxhall was taken over by Peugeot Citroen’s parent company. And, it’s all the better for it. New technology, class-leading payload and modern engines all help it provide a package that’s as good as anything else out there in the small van class. The only problem is that the fundamentally identical Peugeot Partner and Citroen Berlingo will tempt customers away. Interested in buying a Vauxhall Combo? Going by the traditional ways of assessing a van’s practicality – how much space it has and how much weight it can carry – the Combo is an excellent prospect. Not only does it have a payload that will take it up to the top of the class (or very near it in the case of some models), but it has a square and easy to use loading bay that is far better than that of the previous version. It also comes with some new tech to help drivers make the most of that carrying ability. The new (optional) overload sensor warns you when the load is up to 80% of the permitted maximum and again when it is over the limit, meaning there need never be an excuse for driving illegally when out and about and away from a weighing facility. The rest of the loading bay comes with several elements you would hope for and a few beyond. The shorter (L1) version gets a single side sliding door, while the longer L2 gets one on either side. Both versions are available with a roof hatch at the rear of the loading bay to poke longer items through, while the FlexCargo system (the same one as Citroen’s Extenso pack and the Peugeot’s Multi-Flex) allows you to fold up the outer most passenger seat and boost the loading length to 3.4m in the longer model (3.1m in the shorter version). The Combo’s interior is a modern and smart affair. It retains elements that are markedly Vauxhall, but it also benefits clearly from the new PSA relationship. In many ways it’s simple and functional in an unobtrusive way – it gets the same traditional steering wheel and instrument cluster layout as the Citroen Berlingo. The switchgear and major touchpoints, such as the indicator stalks, buttons and wheel, are all recognisably Vauxhall. 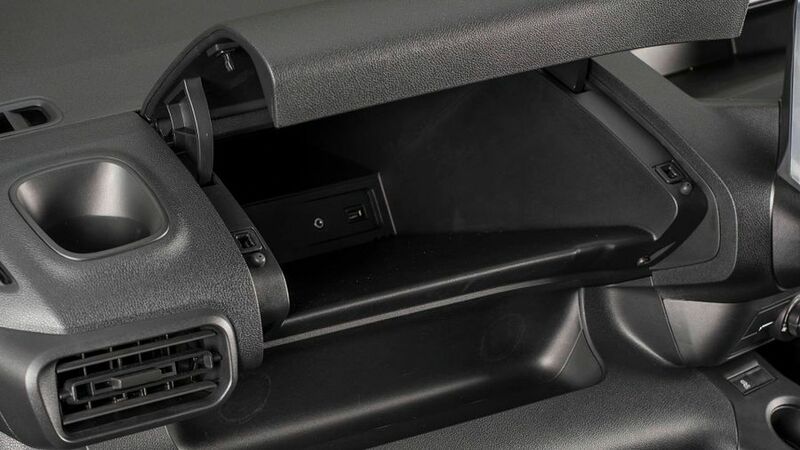 The standard-fit overhead storage, large dash-top trays, under seat compartment and door bins mean there is a decent amount of in-cabin storage, but there is always the option to add more: a glovebox and more storage between the seats comes as you head up the range. There is a decent amount of adjustment to the seat, so relatively tall drivers should be able to get comfy even with the standard-fit solid bulkhead. The flat-bottomed steering wheel means there is plenty of room for your legs, while the view out is excellent. The running costs for the new Combo are universally excellent – not a single one of the diesel versions offers less than 60mpg. 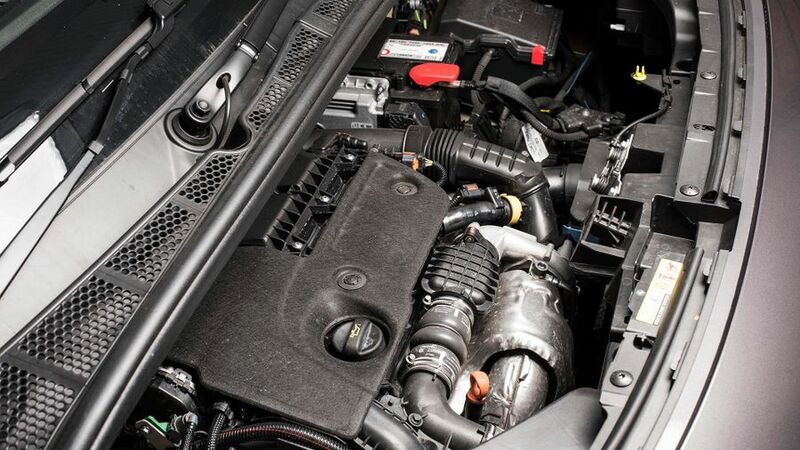 This is particularly good when you consider the most economical versions use an engine that has been carried over from the outgoing Peugeot and Citroen vans. As you might expect, the pricing is similar to the Citroen and the Peugeot equivalents, but it isn’t a complete carbon copy. The range starts slightly higher than those two price-wise, but the top level model is slightly less. However, the margins are so small that it won’t make a tangible difference once you’ve taken delivery. 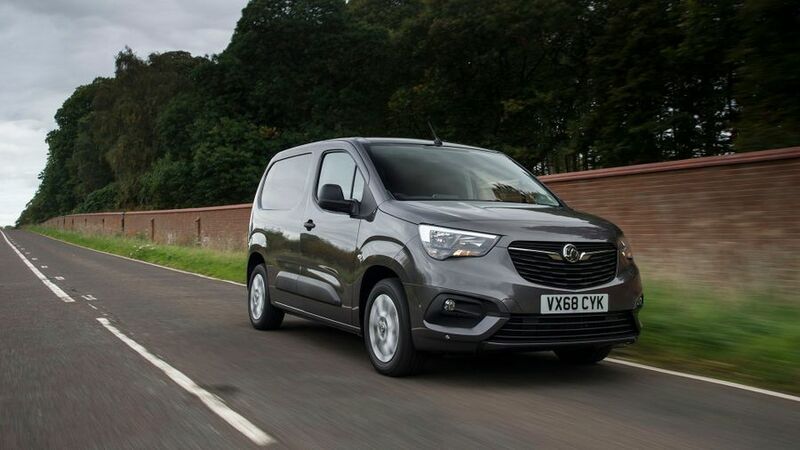 Vauxhall is hoping the new Combo revitalises the company’s small van performance, and the association with PSA will only help. It’s too early to tell whether this will translate to improved residual values, but Vauxhall is hoping it will. The change of partners will benefit Vauxhall when it comes to the Combo’s reliability. The previous version was created in conjunction with Fiat, while the new partnership with Peugeot and Citroen means the Combo now sits on the same platform as its PSA siblings and several Peugeot and Citroen passenger car models. There is an element of newness to the setup, but sharing parts with two such popular vans will only work in the Combo’s favour. There is the choice of several diesel engines in the Combo at launch, with a couple carried over from the Peugeot/Citroen back catalogue. The higher powered of the two is a decent all-rounder for an engine that has been around a bit, and offers a good amount of overtaking ability without getting too noisy at higher speeds. The lack of six-speed gearbox is a shame, though. Going by the Peugeot Partner and the Citroen Berlingo, the 1.5-litre diesel promises to be a great bet, though. It offers much more performance, less noise and vibration and strong economy. It’s also the version that gets that desired extra gear on the manual gearbox and a smooth eight-speed automatic. The passenger car underpinnings of the new Combo help it provide a wonderful driving experience, whether it is laden or unladen. It soaks up small bumps to offer a comfortable ride around town, while it manages to keep body roll and wallow in check over larger dips. The steering is light enough to make town manoeuvring easy, but it retains some of the stiffness van drivers are used to, so it holds its line well at faster speeds, too. The technology helps with visibility as well. You can add an optional system that points a camera down the passenger side of the van, which shows you what would normally be a blind spot. 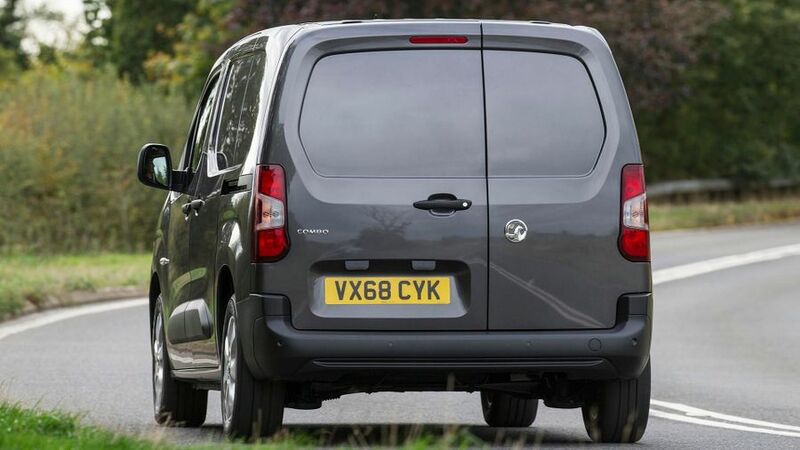 A second camera points out the back and acts as a rear-view mirror for vans that have solid rear doors. It takes your eyes a bit of time to get used to switching between real-life images and the screen, but you get used to it fairly quickly. The safety kit on the Combo is fantastic. 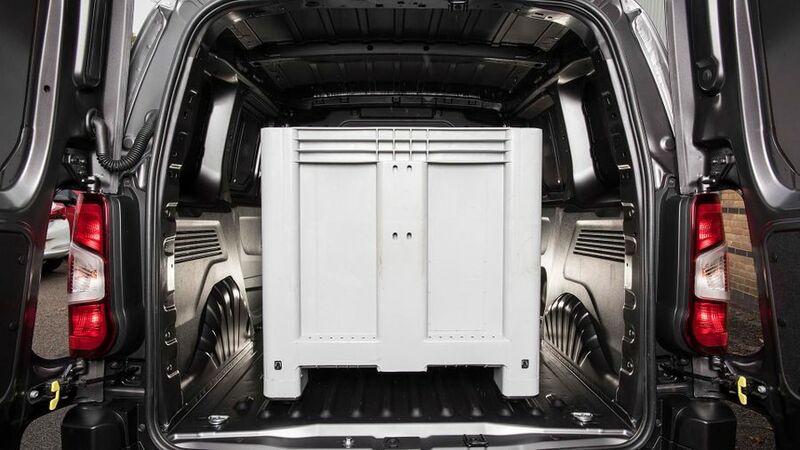 The new overload sensor means there is no excuse for flouting the law and putting a van into unnecessary danger, and the rear-facing cameras show you areas that were previously invisible to van drivers. The overload sensor is an excellent piece of kit, but sadly it isn’t offered as standard on any of the models: you have to add it as an optional extra. It isn’t even offered with the hardy Construction Pack, so you have to consciously add it on, which many sadly won’t. The same is true for the rear-facing cameras, which are part of a pack that costs several hundred pounds, meaning it too will be out of consideration for many buyers. 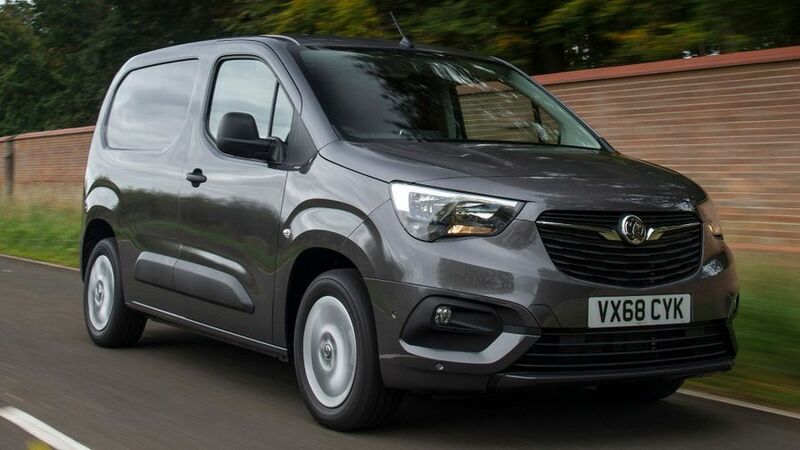 As with most vans, the standard kit is decent, with a single airbag, a full-height bulkhead, emergency brake assist, electronic stability control and hill start assist the main features. The safety kit is pretty much the same across all three versions, so if you want more airbags etc. then it is back to the options list. The Safety Pack, for example – which is available on any trim level – gets you a tiredness alert, lane assist, traffic sign recognition, and automatic emergency braking with forward collision alert. There are three standard trims on the Combo: Edition, Sportive and Limited Edition Nav (also called LE Nav). 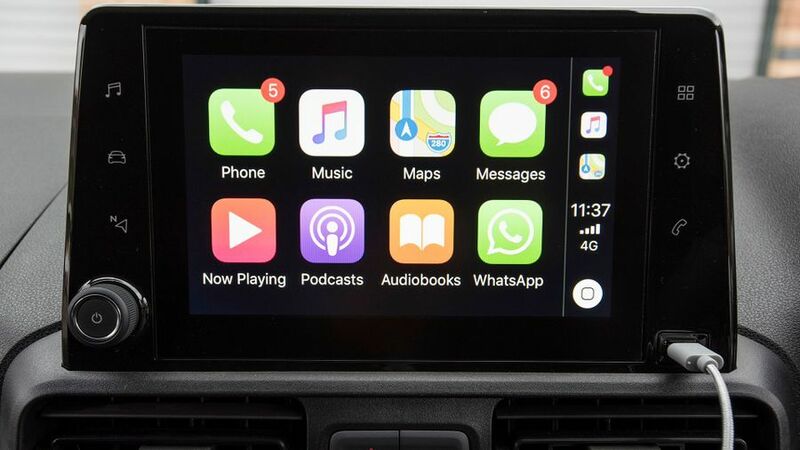 The highlight of the Edition standard equipment is the central infotainment screen, which comes with Bluetooth and DAB digital radio. It also gets a full-height steel bulkhead, electric windows and a single sliding side door on the shorter version. Step up to Sportive and you get more adjustment in the driver’s seat, including lumbar support, and greater adjustment on the passenger seat. You have to go up to this level to get air conditioning, and you also get rear parking sensors, cruise control, an alarm and coloured front and rear bumpers. LE Nav adds details such as 16-inch alloys, an eight-inch touchscreen with satellite navigation, and a greater degree of body coloured exterior details. There is also a Construction Pack, which boosts the ride height by 30mm, adds mud and snow tyres and brings more underbody protection. 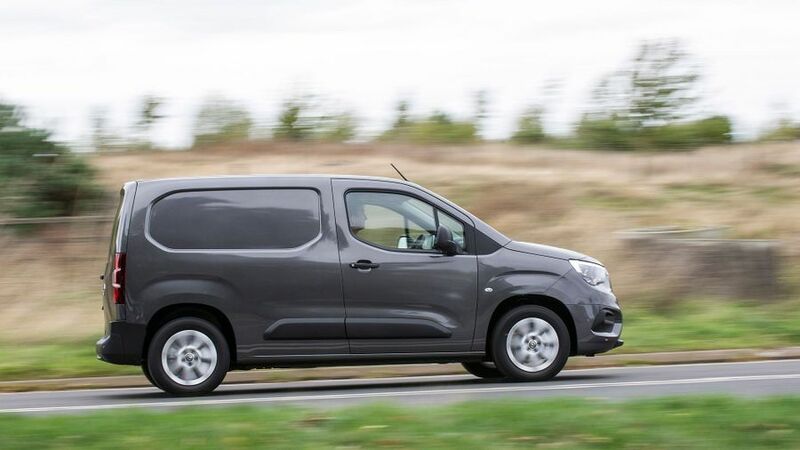 Unlike the Citroen Berlingo and Peugeot Partner, this is offered as an option pack rather than a separate trim, although it only adds a few hundred pounds to the price. The Combo has improved immeasurably in its latest guise, and is now capable of challenging the best in the class once again. Its biggest problem comes in the form of its closest relatives – the Citroen Berlingo and Peugeot Partner – as they offer the same great all-round package. 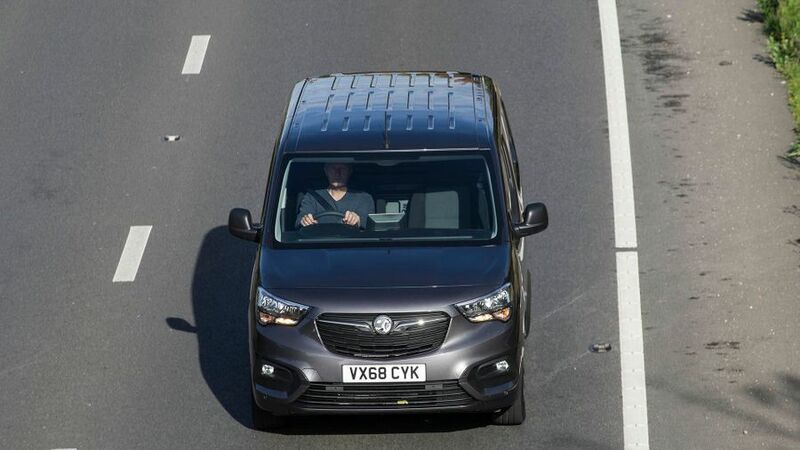 Thankfully Vauxhall has played it safe with the specification levels and trim offering to ensure the Combo has what it takes to take on the best.